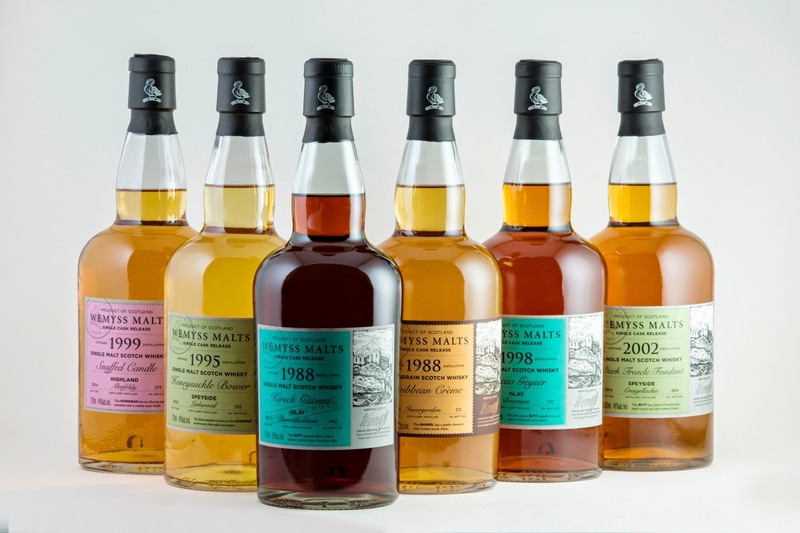 Edinburgh based boutique spirits company Wemyss Malts has today announced the release of its latest batch of single cask Scotch whiskies. As per all Wemyss single cask bottlings, each whisky has been named after and inspired by its unique aromas and flavours. 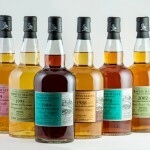 The latest batch of Wemyss single cask’s, which are limited to only a few hundred bottles from each cask, will be available in the UK, Europe and key Asian markets, retailing for between £65-£130.